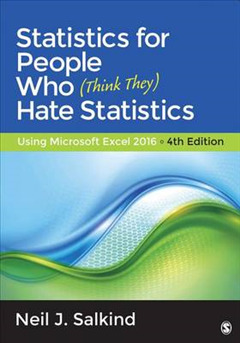 Based on Neil J. Salkind's bestselling text, Statistics for People Who Think They Hate Statistics, this adapted Excel 2016 version presents an often intimidating and difficult subject in a way that is clear, informative, and personable. Researchers and students uncomfortable with the analysis portion of their work will appreciate the book's unhurried pace and thorough, friendly presentation. 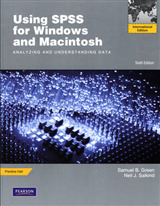 Opening with an introduction to Excel 2016, including functions and formulas, this edition shows students how to install the Excel Data Analysis Tools option to access a host of useful analytical techniques and then walks them through various statistical procedures, beginning with correlations and graphical representation of data and ending with inferential techniques and analysis of variance. New to the Fourth Edition: A new chapter 20 dealing with large data sets using Excel functions and pivot tables, and illustrating how certain databases and other categories of functions and formulas can help make the data in big data sets easier to work with and the results more understandable.  New chapter-ending exercises are included and contain a variety of levels of application. Additional TechTalks have been added to help students master Excel 2016. 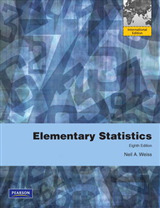 A new, chapter-ending Real World Stats feature shows readers how statistics is applied in the everyday world. 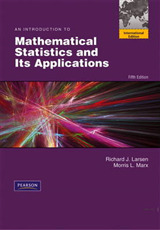 Basic maths instruction and practice exercises for those who need to brush up on their math skills are included in the appendix.